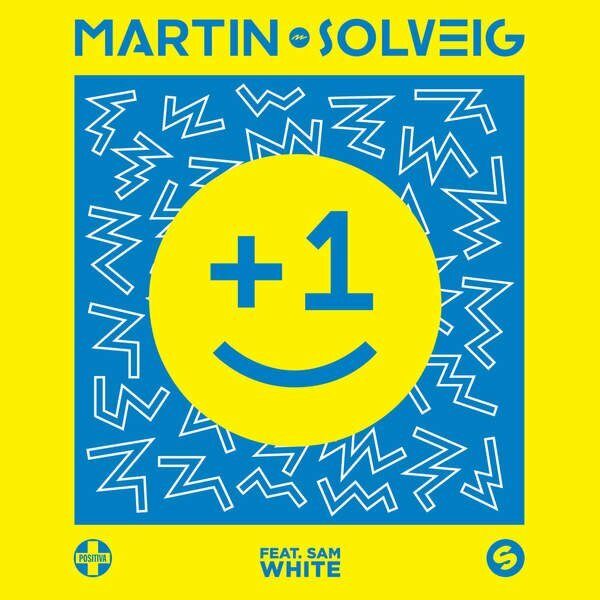 Martin Solveig is probably one of the best artists on the planet able to roll together electro, disco and dance and make it sound as incredible as this. Sometimes the best songs have the simplest of drum beats and '+1' is a perfect example. 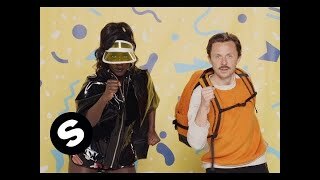 It's a catchy tune with a club vibe and a dirty driving beat. Put that together with Sam White's vocals and a sure-fire hit was born.